Espresso is finicky. 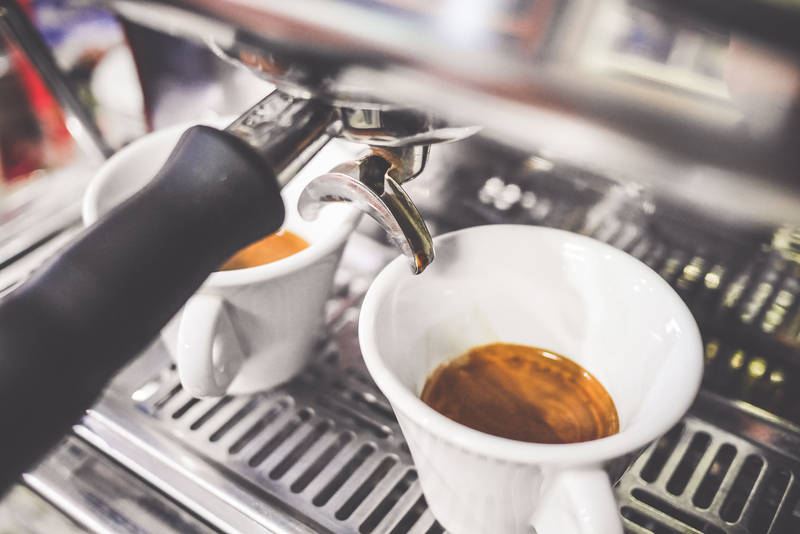 Every morning (and at the beginning of every shift) your espresso needs to be dialed in, a process that takes knowledge, experience, and some intuition. Start by knowing what flavour you’re hoping to get out of your espresso. If you know your coffees well, this should be easy. If you’re working with a new coffee, it’s more of a discovery process. Establishing the parameters of a good shot is easy because the SCAA has already done it for you. Shots should pull between twenty and thirty seconds, and be dosed between fourteen and twenty-five grams. With experimentation and a developed palate you can narrow those windows down, dialing them to the second and gram. And don’t feel like you have to go it alone: the expertise of several baristas is the best remedy for tricky espresso.